Buy or Rent? Advantages of Renting a Condo Vs. Owning One | HBI - Honeycomb Builders, Inc.
Would you buy or would you rent? You probably asked yourself this question so many times. But to be honest, it is certainly a difficult decision for anyone who is looking for a new home. You don’t have to rush things. Take your time to research, review, and ask people to help you come up with the best decision. For now, read the differences between renting and owning a condo and see which would be more beneficial to you in the long run. When choosing between renting or buying, you have to assess first your financial capability. Renting a unit is the best choice if you do not want to be tied down by mortgages, interest rates and other responsibilities. All you have to think about is to save a certain amount of cash to pay for your monthly rent and everything will be fine. But wouldn’t you agree that it feels more fulfilling when you own a unit? If you think, you can’t make it at this time, then work and work till you save enough money. And there are many excellent and high quality condos for sale in the Philippines that are really affordable. You just have to research well and find the perfect condo for you. Presently, millennials are looking for a place that is near their workplace to avoid the hassle and bustle of traffic. Thus, living within the metro allows you to save energy and time. A studio type may be good enough because it is cheaper. But eventually, when these people decide to have their own family, that little space may not be suitable anymore. Good thing is, there are loft condominiums with two bedrooms which can give you a bigger space for your family and furniture. So you have to think twice, are you investing for your job’s sake only or do you have your future family in mind? Of course it’s not always about the money but the convenience and comfort knowing that you are near your workplace and other exciting places such as malls, restaurants, and gym. Because condominiums are often located at the heart of the city, it is a great advantage for young professionals, students and even for starting families. It’s a good thing that there are affordable condo units for rent and for sale in prime locations like Metro Manila. For example, RSG Sta. 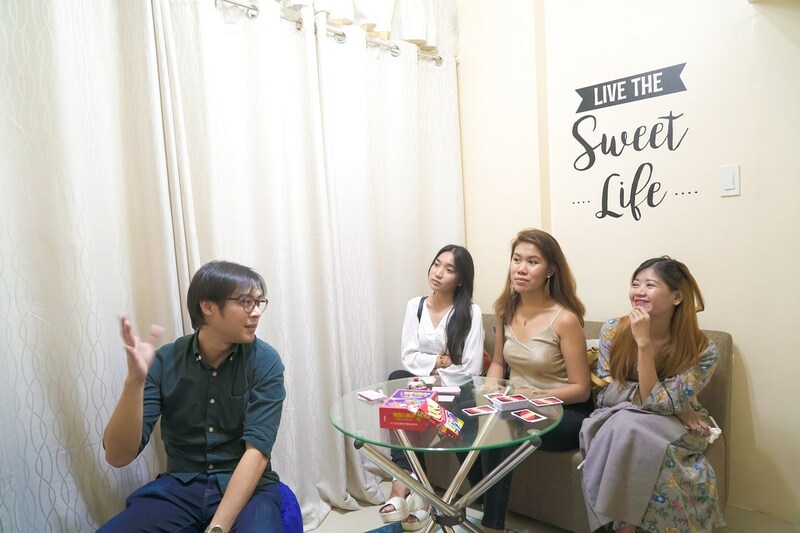 Mesa ResiDens is made affordable for Filipinos who want to live in the city. 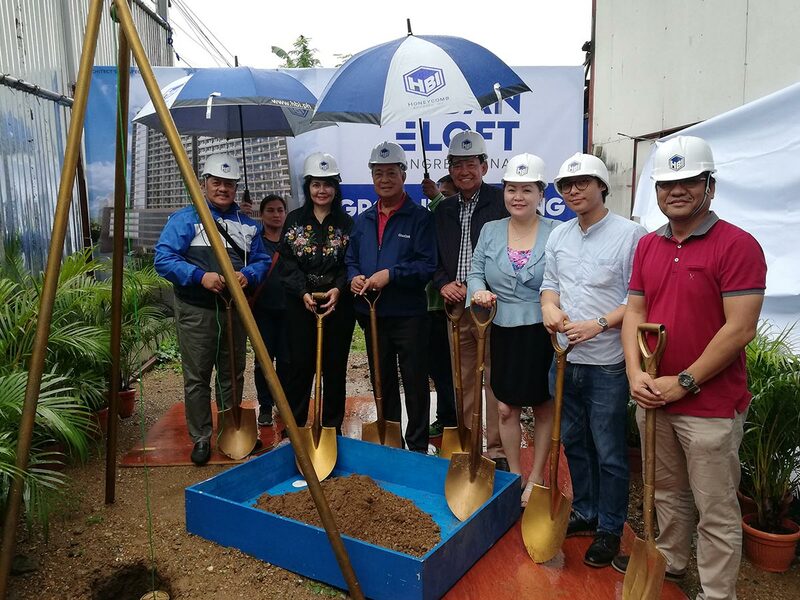 Situated along Ramon Magsaysay Blvd., this all-loft boutique condominium is very much accessible to various modes of transportation such as LRT 2 Pureza Station, taxis, jeepneys and tricycles. Each condo unit features Honeycomb Builders’ patented Space-Smart® design that maximizes every inch of space to provide a comfortable living experience. If you want to know more about renting or buying condo, just click here and find the best option for you.